Known as one of the top beer destinations in the country, Colorado offers a special blend of top-notch breweries with spectacular natural beauty. With 300 licensed breweries, including four of the top 50 brewing companies in the nation, it is no surprise Colorado brought home 37 different awards from the 2016 World Beer Cup, one of the largest beer competitions. Colorado is also home to the Brewers Association – craft beer’s national trade group – and the annual Great American Beer Festival. We not only take in the GABF but also participate in one of the premier side-festivals planned for that weekend, the Denver Rare Beer Tasting. 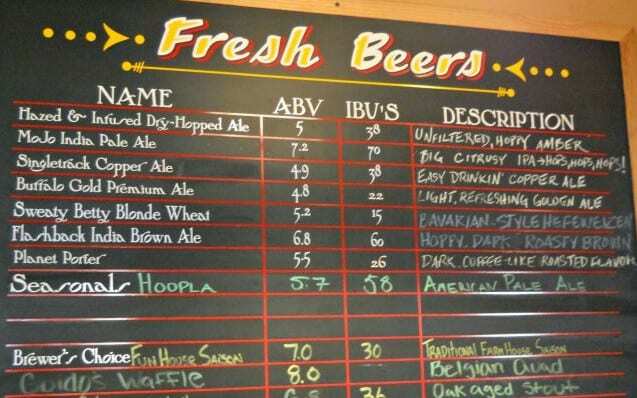 On this tour, we certainly don’t skimp on the number and variety of beers to try and breweries to explore. 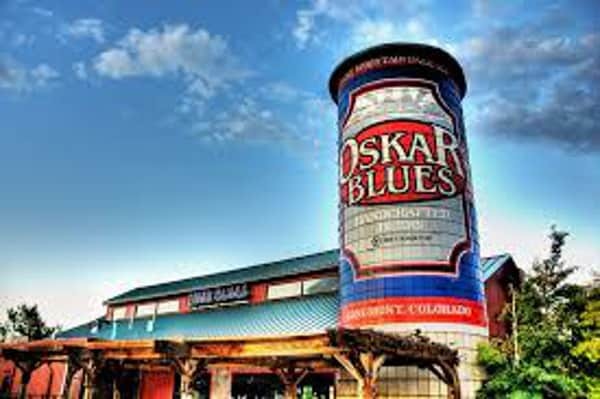 Our itinerary focuses on the micro- and craft breweries, including leaders of the craft beer revolution such as New Belgium, Oskar Blues, and Avery. Private Tours are available to book with your own group on any date you choose, given guide and lodging availability. However, please keep in mind the two beer festivals are only available during the chosen dates and so will be replaced with other (excellent) brewery visits on private tours at different dates. We meet at the Denver International Airport at 1:30 pm and head directly to our hotel to check in and drop off our luggage. We then walk from our hotel to Wynkoop Brewing for an early dinner. Wynkoop was one of the first Denver brewpubs and was originally founded by current Colorado governor, John Hickenlooper. After dinner at Wynkoop, we walk to the largest consumer beer festival in the world, the Great American Beer Festival, which runs from 5:30 – 10:00 PM on this, the opening night. 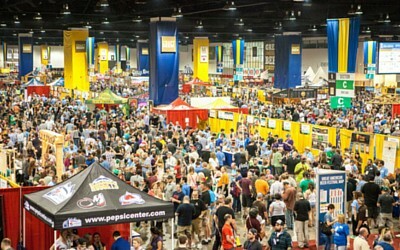 The GABF is an amazing event with over 700 breweries and 3,500 beers. This is a tasting event and the key is to search out interesting beer styles or breweries so you can expand your beer horizons without attempting to visit every brewery. We’ll wander around a bit as a group and a bit on our own, with checkin times throughout the evening. Afterwards, you are free to head back to the hotel for much-needed rest, check out a few of the other bars and breweries in the area, or head to one of the many Great American Beer Festival after parties. After breakfast on your own, we’ll meet in the hotel lobby to begin our walking tour of downtown Denver, pointing out areas of historic interest in addition to some of the preferred craft beer bars and breweries. You can grab lunch on your own from one of the many local food vendors. We’ll then walk to the Denver Rare Beer Tasting. This event not only features 54 craft brewers who will be serving up rare, exotic, and vintage beers but it is also a fundraiser for the Pints for Prostates organization. It is one of the premier events of the GABF weekend and a real treat. The Rare Beer Tasting runs from noon to 4:00 PM. After the event, we’ll jump in our vans and depart for Boulder where we’ll check into our next hotel. We’ll have a little time to relax before we make our way to Boulder Beer Company, the first craft brewery in Colorado, for a private beer-pairing dinner. And if you’re up for it, we can head out for a few more beers at Mountain Sun Pub & Brewery, known for their creative and original brews, excellent service, and hip Boulder vibe. Today we set out for a stroll through Pearl Street Mall, Boulder’s pedestrian-only walking mall which is the number one attraction of the city. 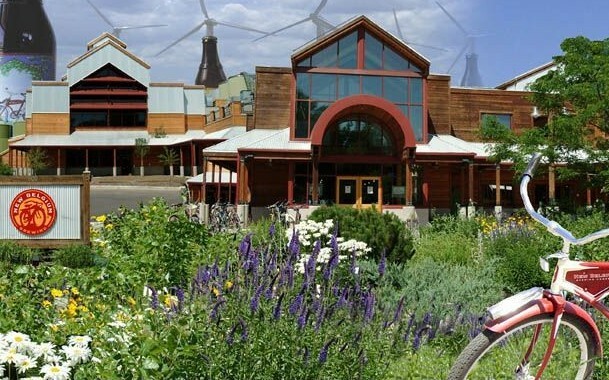 We then head to Avery Brewing‘s huge new brewery, where they take pride in blending Old World tradition with ingenuity, creativity, and boldness and create arguably some of the best beers in Boulder. After our tour, you can grab a bite to eat on your own in Avery’s taproom. After lunch, we will make our way towards Fort Collins and check in to our next hotel. You’ll have a chance to unpack before we are on our way to a private tour and tasting of the fourth largest craft brewery in the nation, New Belgium. Tonight we dine at The Mayor of Old Town where they have 100 beers available on tap. It’s no wonder that they have been named one of the top beer bars in America. On our final morning, we’ll meet in the hotel lobby at 10:00 am for our departure back to the Denver airport. 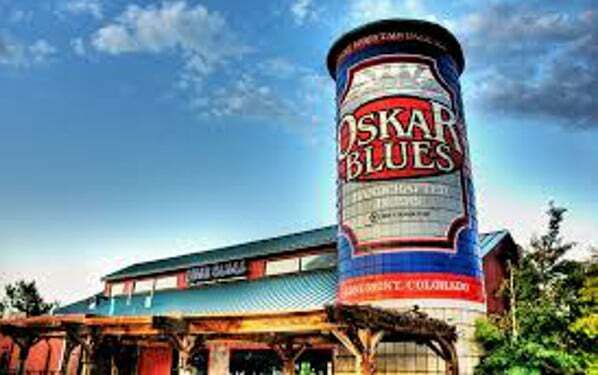 We’ll make a lunch-on-your-own stop at Oskar Blues Liquid & Solids in Longmont, which is one of the fastest growing and most iconic craft breweries in the country. We’ll arrive back to the Denver airport by 2:00 PM. You have the option of staying on to do more Colorado beer exploring on your own or catch your flight home. As is with every Taste Vacation tour, the attention to detail is incredible. 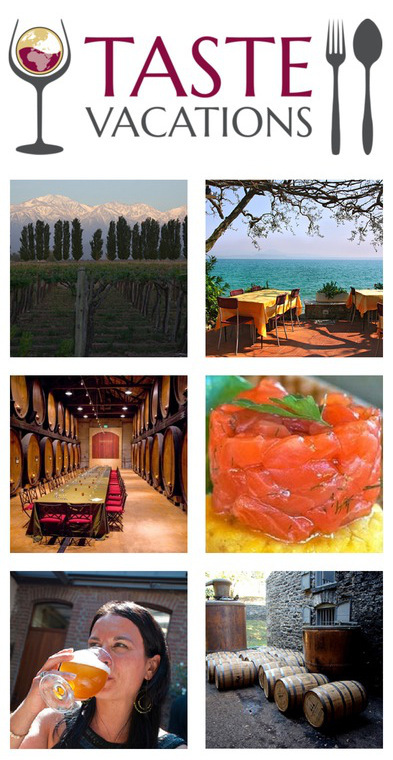 Everything from ensuring that participants have enough wine, tasting spectacular wines, visiting exclusive wineries, dining on great food, touring beautiful vineyards, plenty of activities to keep us busy, and enjoying unique restaurants is covered. I was concerned about the limitations of being on a guided tour as well as having to spend the entire time with a group of strangers. What I found was that the tours were extremely well planned and the accommodations, meals, wine tastings, and activities were perfect! And at the end of the trip, the people that began the tour not knowing each other, parted as a group of forever friends planning another adventure together with Taste Vacations. Night 1: Aloft, Denver: This modernly hip hotel is perfectly located in downtown Denver and within walking distance to the Great American Beer Festival. Night 2: Days Inn, Boulder: Nestled at the foot of the Rocky Mountains, this hotel is located just minutes from the heart of downtown Boulder. 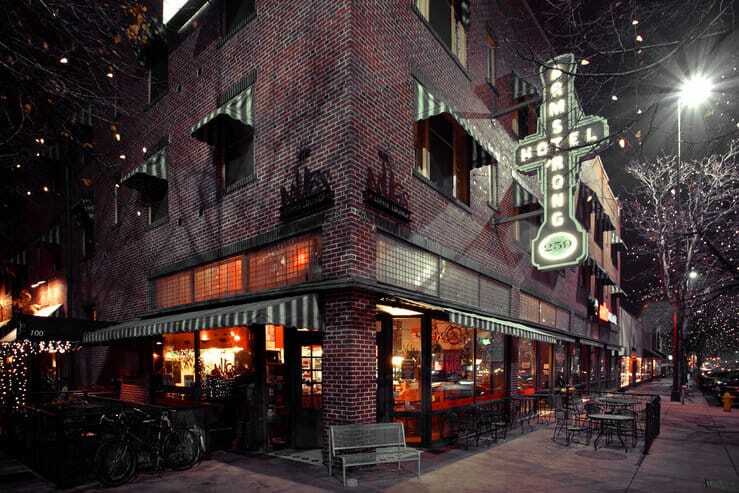 Nights 3: The Armstrong, Fort Collins: A family run boutique hotel that is the last operating historic hotel located in Old Town Fort Collins. Please note: Hotels are subject to availability. If listed hotel is not available at time of tour, a hotel that is equal or better to the original will be secured. Not Included: Travel to and from Denver, beer with meals except beer-pairing dinners, personal expenses, and optional gratuities to local staff and your Host. While the general trip itinerary will remain the same, the actual restaurants, hotels, and activities listed are subject to modifications. 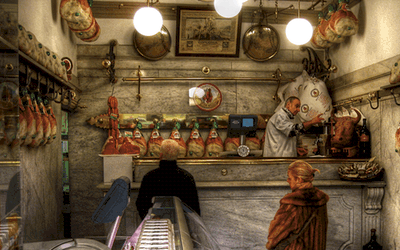 Changes that are out of our control are common — restaurants close or lose their amazing chef, a winery changes their visiting hours, a hotel gets remodeled, etc. You are entrusting us to create an outstanding vacation for you and so it is possible we may take the liberty of making necessary changes to the itinerary that will improve your overall trip experience. If there is any one experience that is going to make or break your trip, please discuss this with us in advance. We meet in the Denver International Airport (DIA, airport code “DEN”) at 1:30 PM on the first day of the tour next to the Ground Transportation Information Counter located on the baggage claim level in the Jeppesen (main) Terminal. Please plan a flight arrival time of no later than 12:45 PM to be on time for our 1:30 PM meeting. On the last day of the tour, we’ll drop you off at the Denver International Airport by 2:00 pm, allowing you to take a flight at 4:00 pm (or a bit earlier if you aren’t checking bags). If you will be extending your vacation in the area, you can rent a car at the Denver airport.